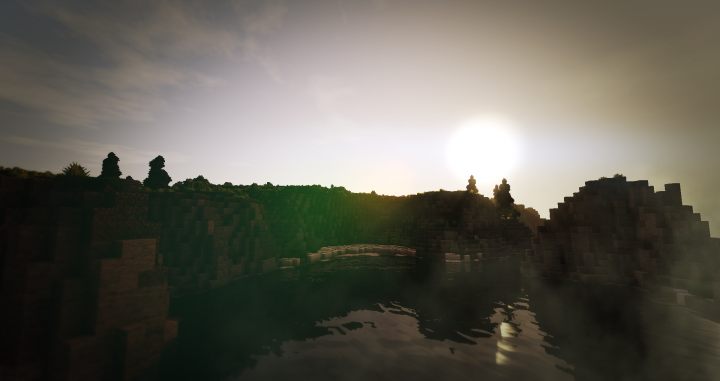 Hey, I'm here with my first pmc project and it is going to be a big one. 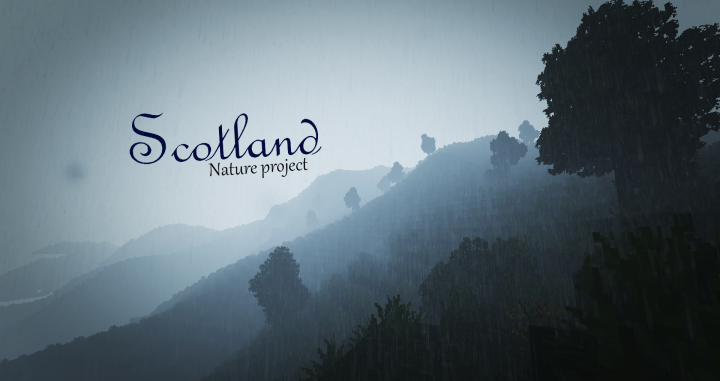 I tryed to capture the feel of the bare landscape of scotland, the hills, lakes, streams, cliffes and I added a small forest for the win. 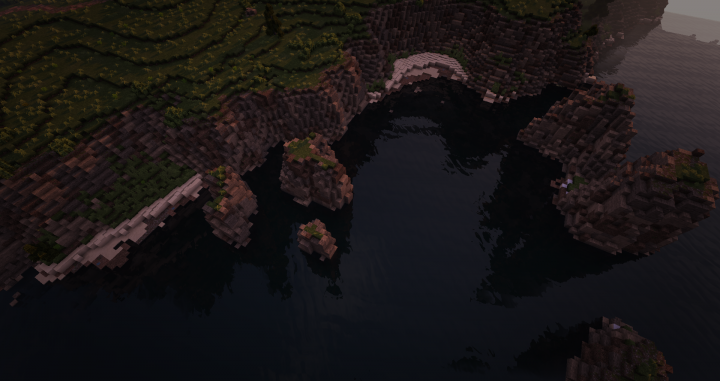 Map is 2000x2000 and everything is done in worldpainter, no worldmachine is used for this. 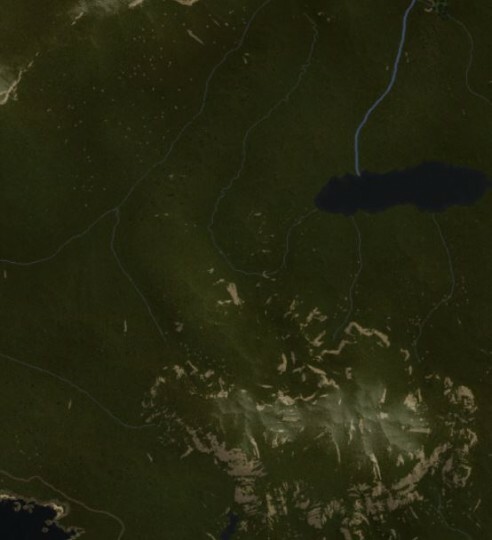 I wanted to have a realistic height system for the map, it means there will be a stream beyond every hill, so the water will always follow the elevation. 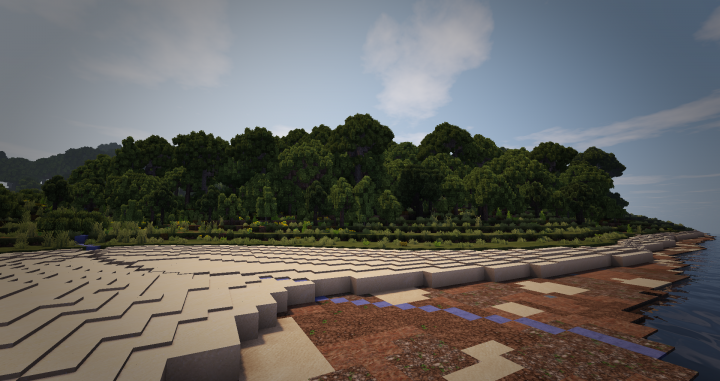 It is mosty plains and hills with small bushes on the map, but I added a forest to make things a little bit more intersting. Every tree is made by me, following real spices that grows in scotland. 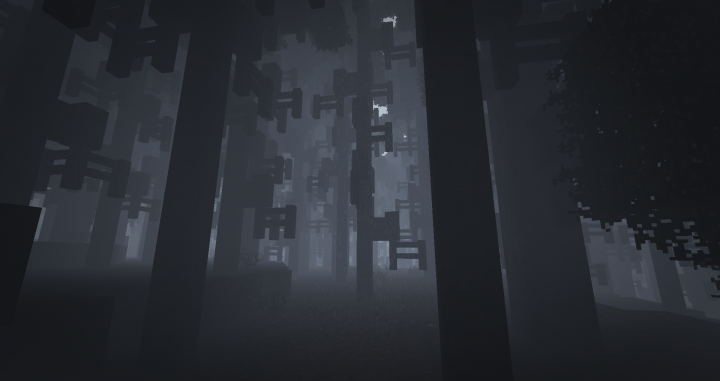 The trees in the forest is repeating. 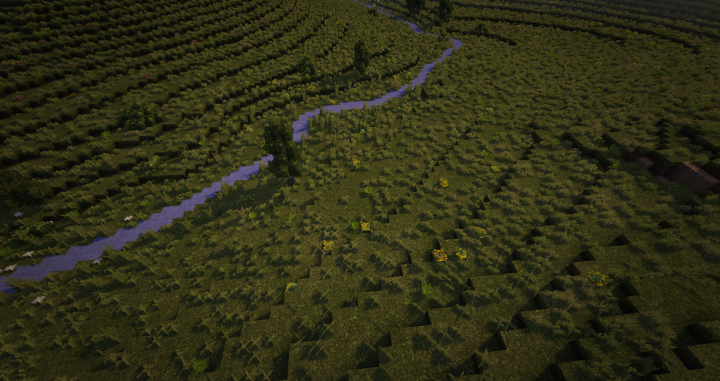 I haven't made 100 of trees yet and thats why scotland was my first project. 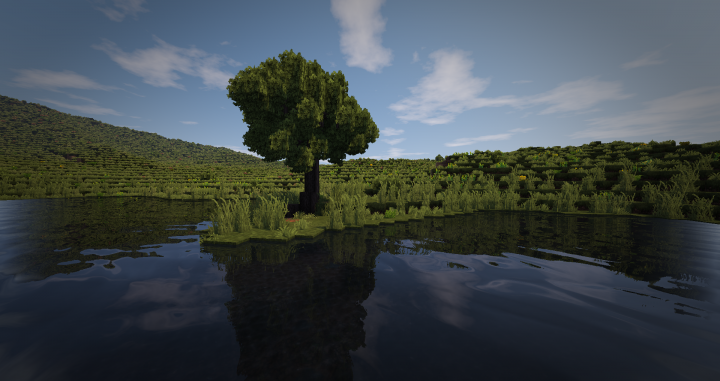 When my tree library expends, I will make more intresting and unique projects. 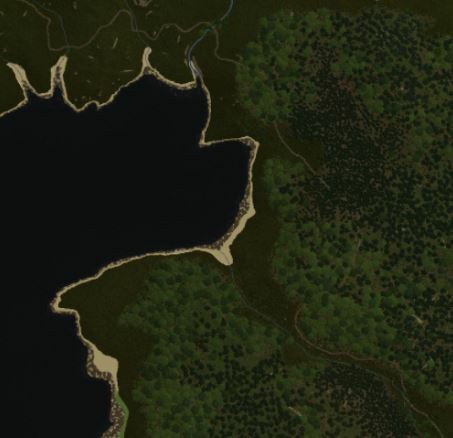 This map is made with the conquest mod. 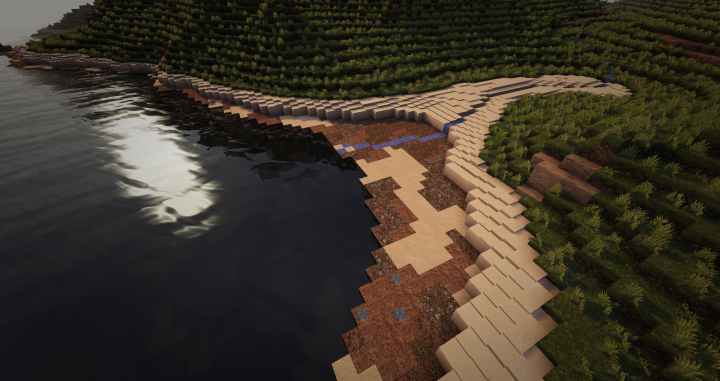 It gives me alot more blocks to give some extra touches of details on the map. 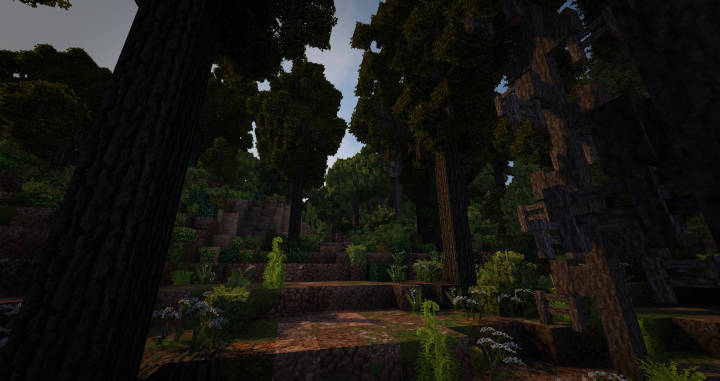 Like thinner tree trunks and different rock types. Credits to the Conquest mod and Monsterfish. 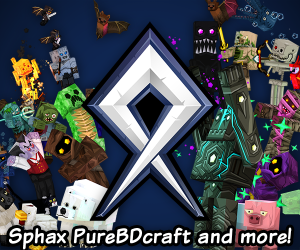 Feel free to use the map, build and play. 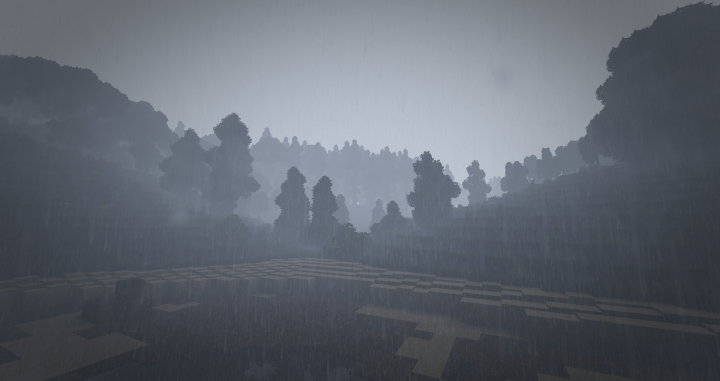 hey, what shaders is it? 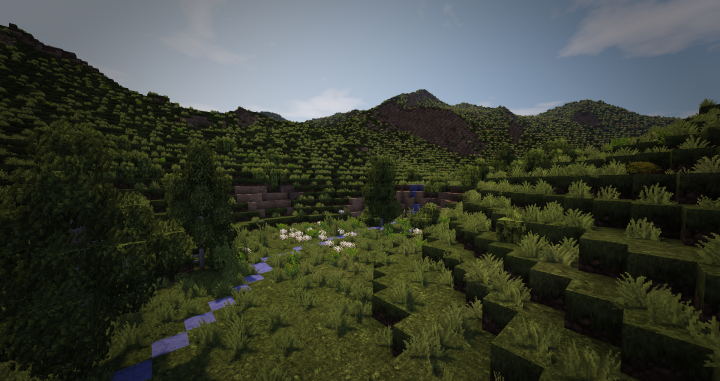 You need to run the map with forge and Conquest MOD. collections 32 Gorgeous Maps etc.